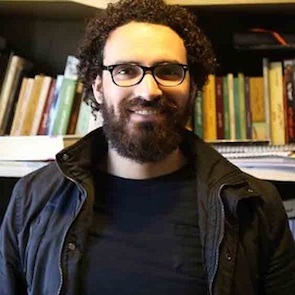 Ahmed Gamal Ziada is a photojournalist, columnist and investigative reporter, who has been particularly active in covering human rights issues. 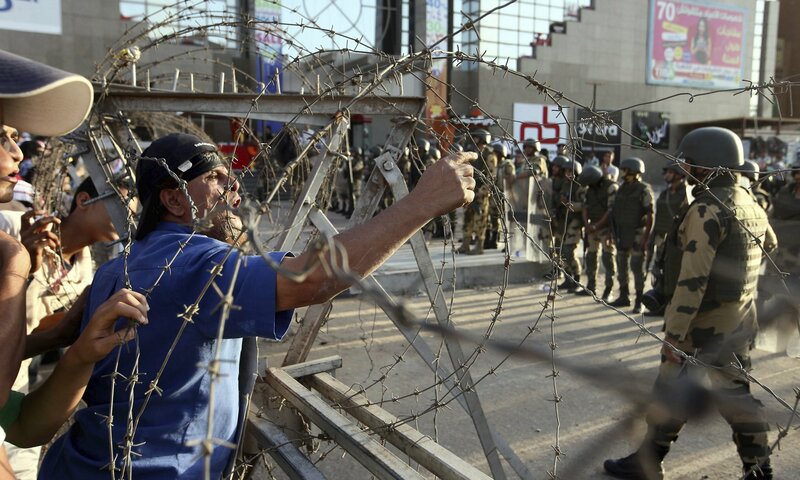 His media work has appeared in Masr Alarabia, Al-Araby Al-Jadeed and Aljazeera. He has been a vocal advocate for freedom of expression and the release of imprisoned journalists in Egypt.